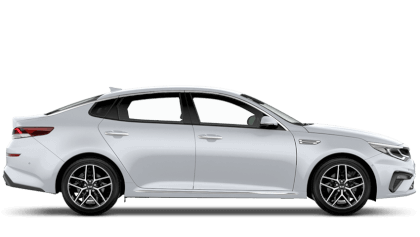 The vast range of benefits offered when registering with MyKia will give you peace of mind and reassurance in the long-term. 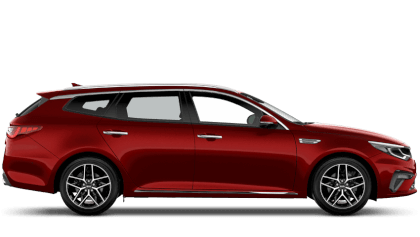 Kia is the only car manufacturer in Europe to offer a 7-year warranty. 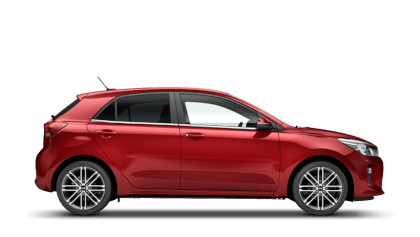 The warranty is transferable to later owners. 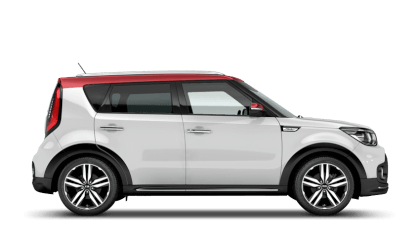 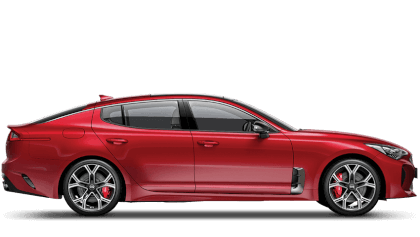 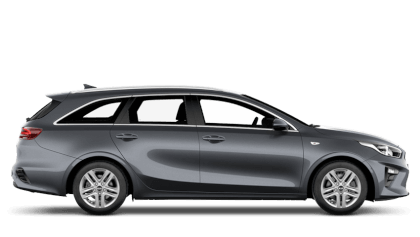 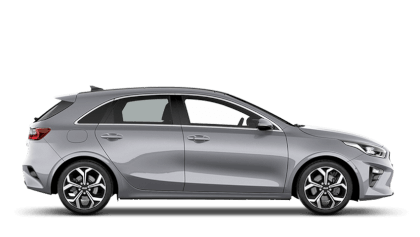 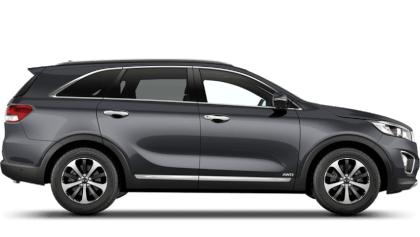 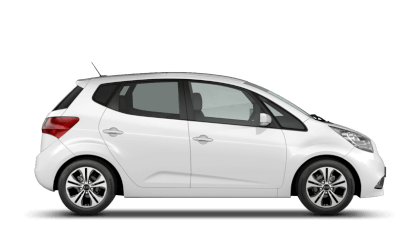 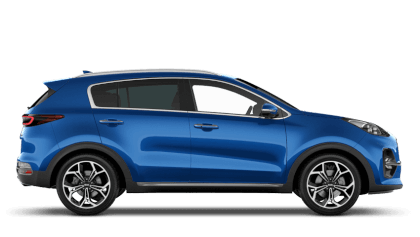 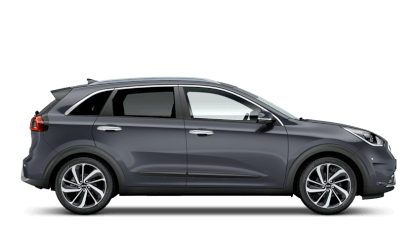 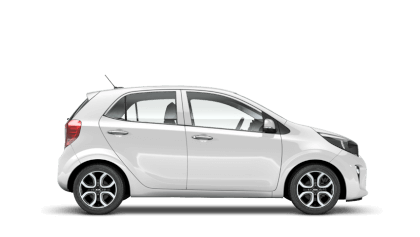 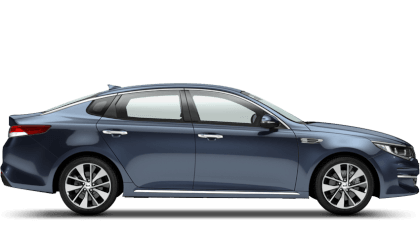 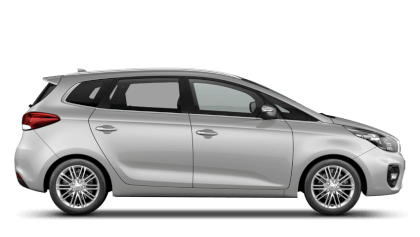 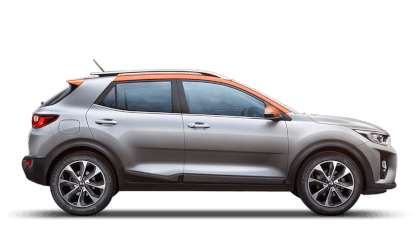 Sanka De Silva, Head of Dealer and Direct Marketing at Kia Motors (UK) Ltd., said: “The introduction of the Kia Promise really encompasses the confidence that we have in our cars and demonstrates our commitment to customers."